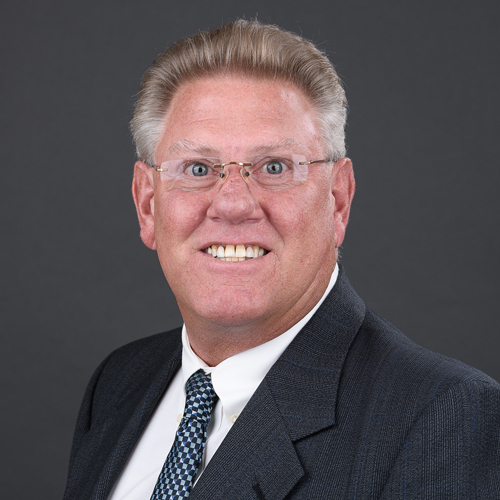 Staff | Farrior & Sons, Inc.
Tim Randall brings a lifetime of valuable experience to our firm. He is responsible for establishing timely and accurate construction cost estimates for commercial buildings. 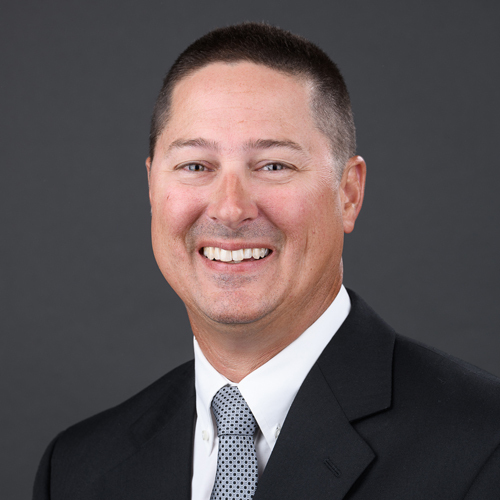 An East Carolina University alumnus, Tim is a 30-year veteran of the general contracting industry. His career experience includes estimating and project management,equipment management, safety direction and project supervision. Tim also served as the 2000-2001 President of the Coastal Plains Chapter of the Professional Construction Estimator’s Association. Bobby began with Farrior & Sons, Inc., in 1988 after graduating from Pitt Community College with an Applied Science Degree in Architectural Technology. He is Vice President in charge of Administrative Operations as well as Corporate Secretary. He also heads up the Pre-construction service team, Estimating, Drafting and Design Build team. In 2001, Scott received his Bachelor of Science Degree in Construction Management from East Carolina University. He began employment with Farrior & Sons, Inc. in April 2002 as a laborer and quickly worked up to Job Site Superintendent. As a Superintendent, he was in charge of several very large medical facilities. 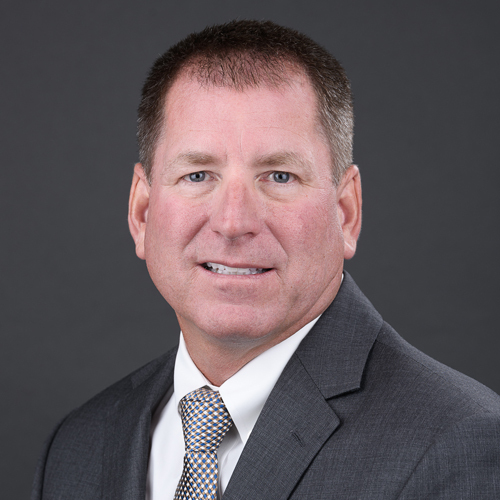 Scott exhibited the skills and knowledge that Farrior & Sons, Inc. requires of its Project Managers, and was promoted to the status of Project Manger in April of 2006. His dedication in producing a quality-built project benefits both the customer and Farrior & Sons, Inc. In January of 2003, Bill became President of Farrior & Sons, Inc. Bill is dedicated to see his family-owned, Christian based business succeed for many generations to come. He is active in his church, First Presbyterian Church of Greenville, where he is an elder and serves on the building committee. Currently serves on the board of “Committee of 100”. 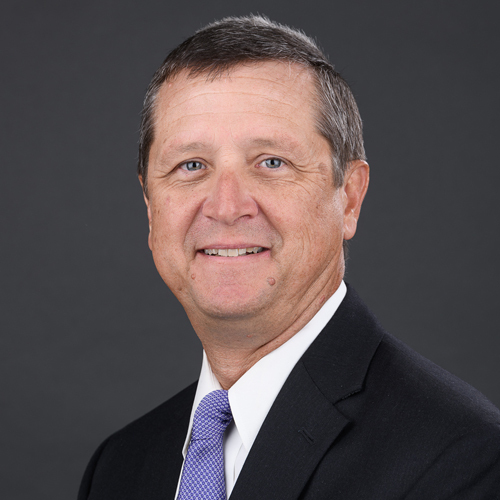 He also serves as the Vice President of the Executive Advisory Board for the Construction Management program at ECU. He is involved in other community events and organizations.